You are welcome to join Munsters fastest growing cycling club Southside Wheely Wheelers with 115 cycling members. With the addition of 89 Subway Sprocket Rocket youth cycling members our membership is very strong and has a very hard working committee for 2016. 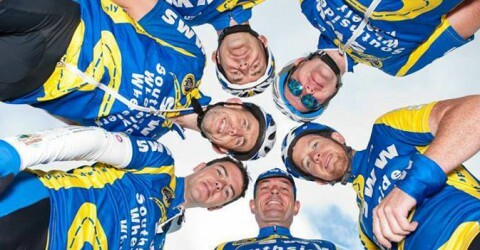 Southside Wheely Wheelers have almost 60 cycling members and still growing. 35 New members joined Southside Wheely Wheelers at our first club meeting on Tuesday 9th November 2010 in Debert Hotel Kilmallock and has grown ever since.